The Most Customizable CRM for QuickBooks. Fully customizable: Method is 100% customizable, 100% code-free. 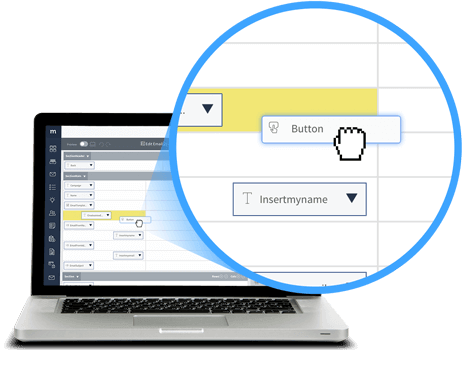 Use drag-and-drop tools to make Method:CRM just right for you. Create database fields and tables, add your own drop-down lists, make custom actions to automate your work, and more. Know each customer: keep your customer follow-ups and history all in one place so nothing gets missed.